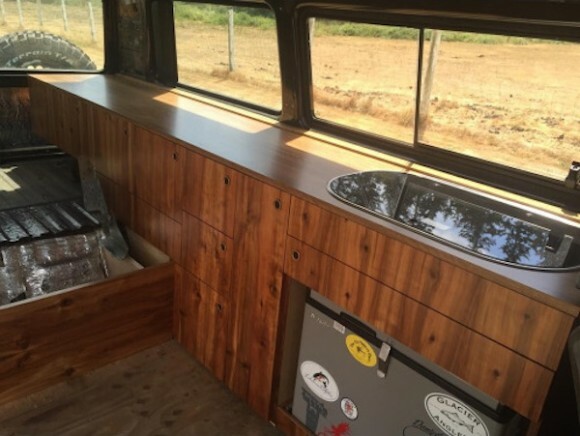 We have featured a lot of custom interior cabinets by Vanagon owners all over the world. This set of custom cabinets are gorgeous, and the owner seems to make good use of it. Found on Daniel Young Skateboards, these cabinets make me seriously jealous. 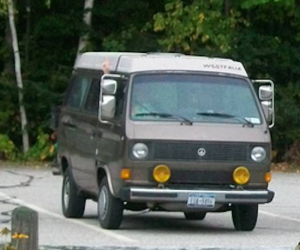 Are you up for a weekend of Vanagon living with this setup? 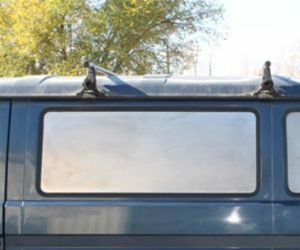 Click through to see more and to see the Adventure Box. 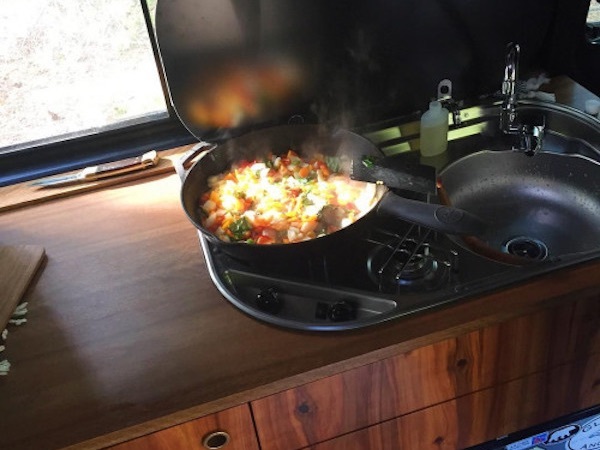 It looks like Daniel likes to cook in his van. Does that meal look great or what? 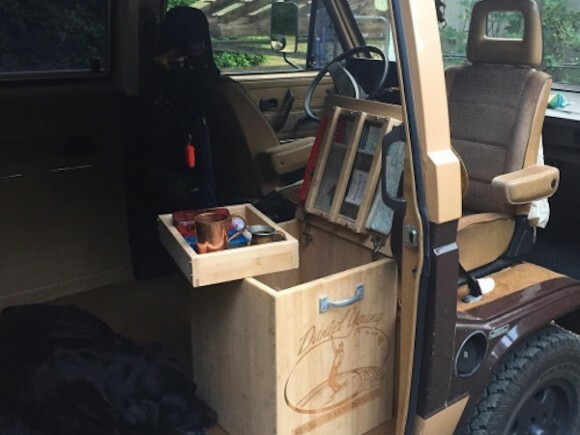 He has a custom box behind the passenger’s seat that he calls the Adventure Box. This guy is up for an adventure for sure. Check out his website at the source link below.